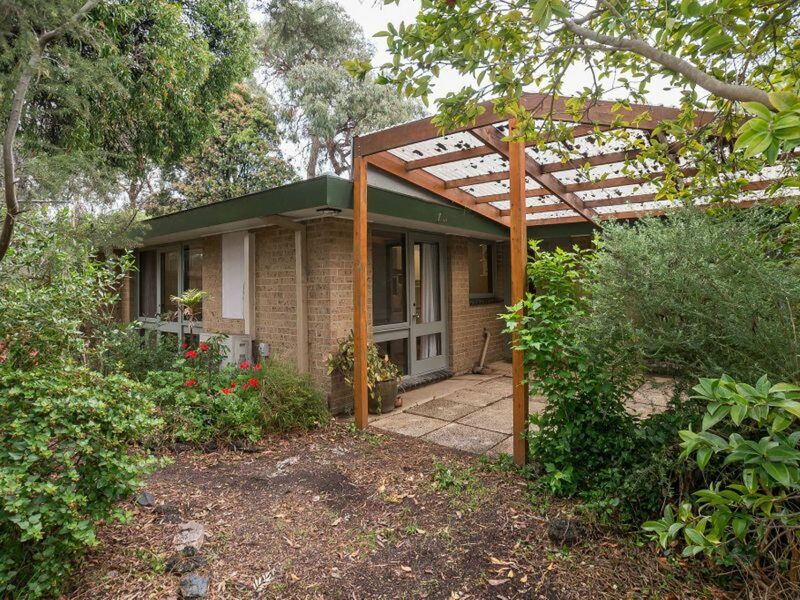 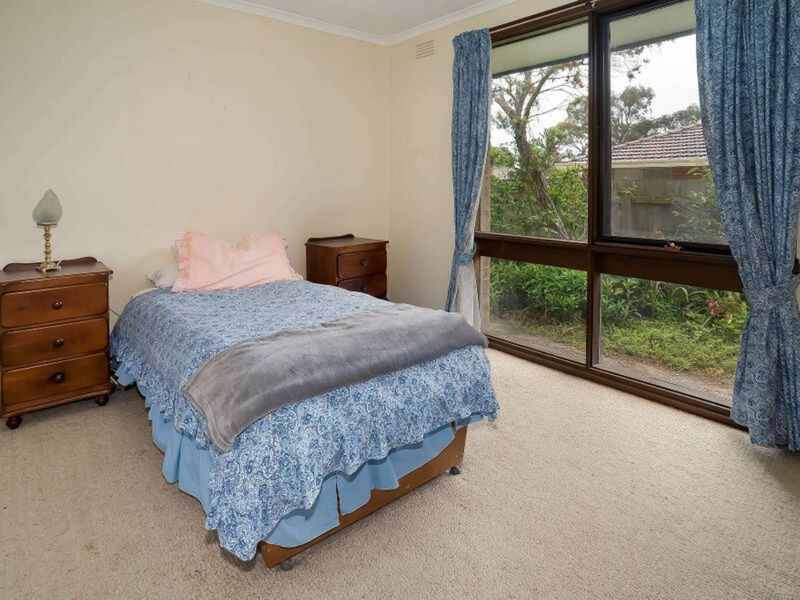 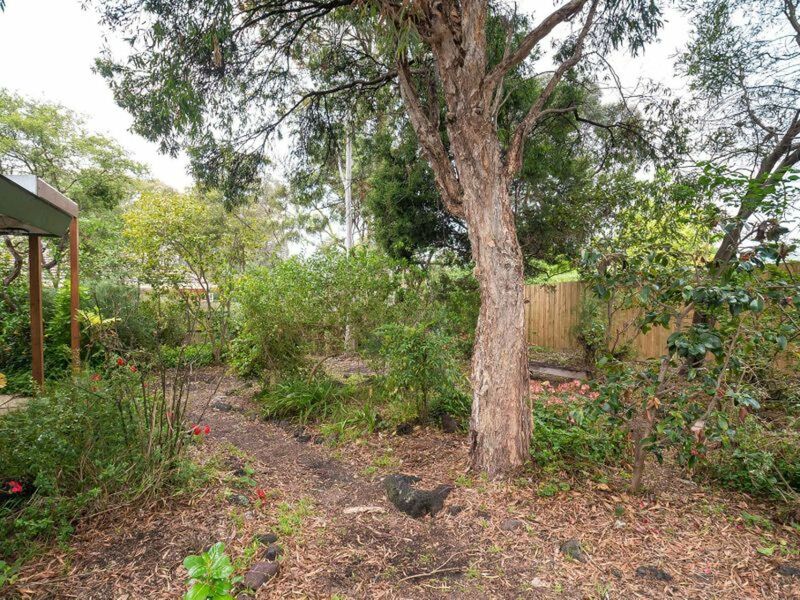 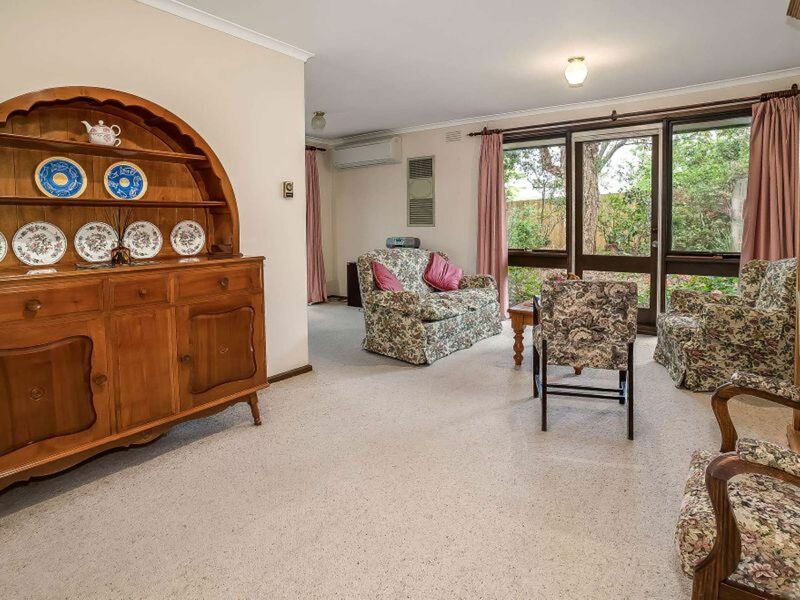 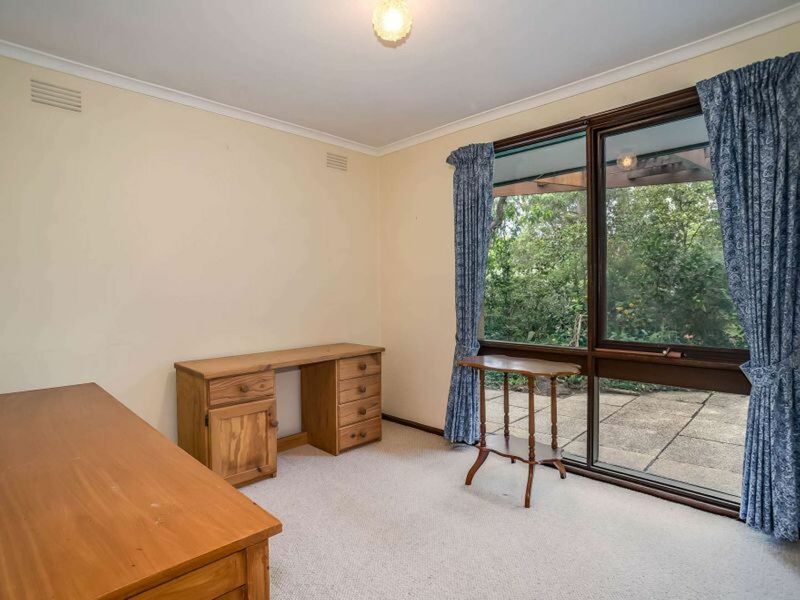 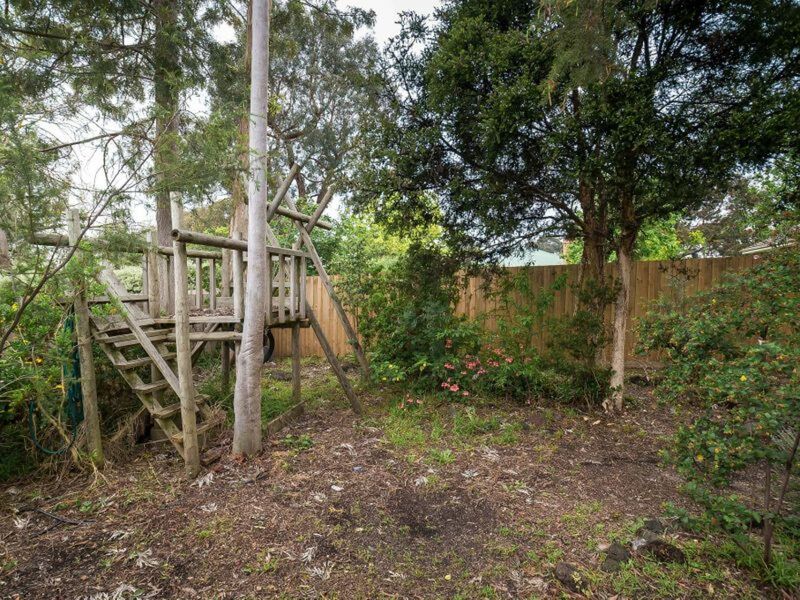 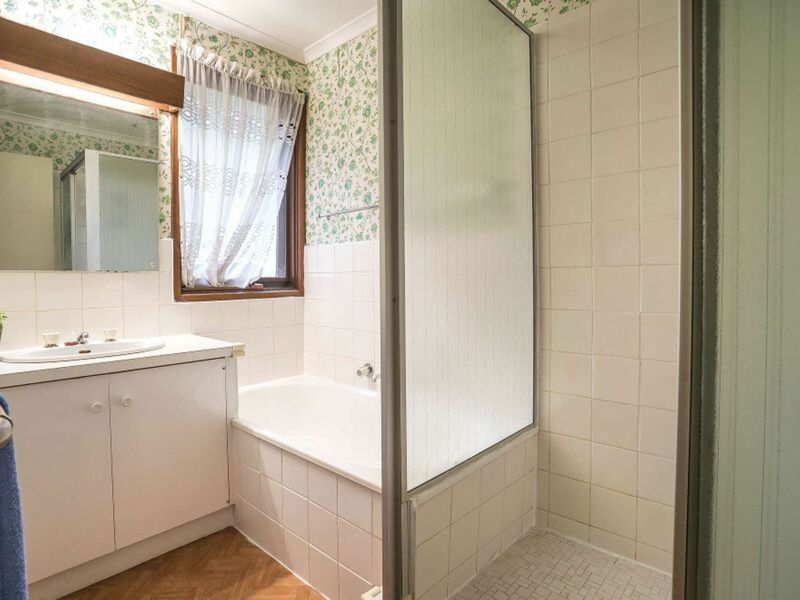 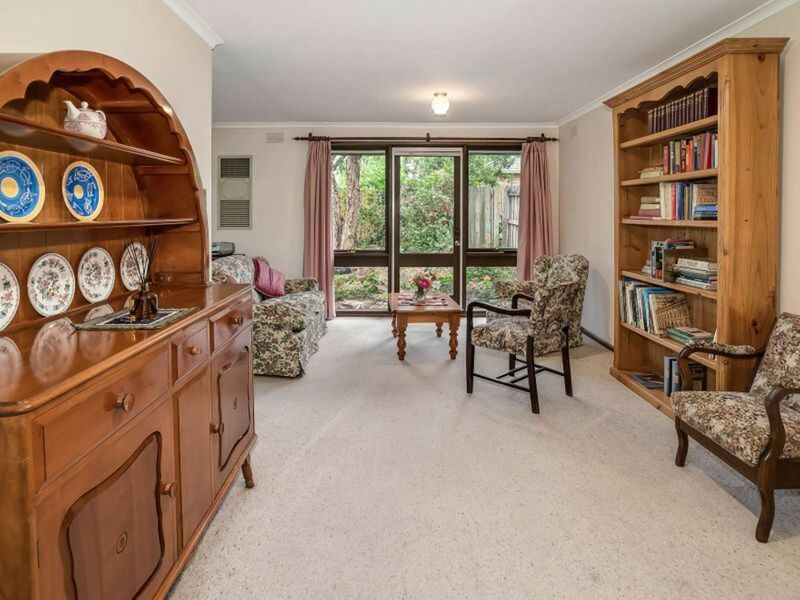 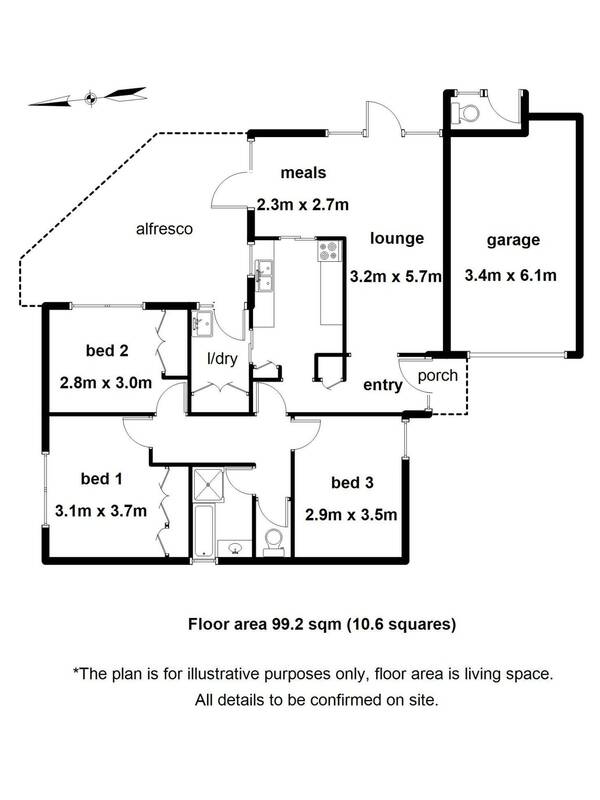 Ideal for Downsizers or First Home Buyers this lovely brick unit is set on a sizeable 343sqm (appx) block, allowing its new owners to enjoy the outdoors and potter around creating a garden paradise to their hearts content. 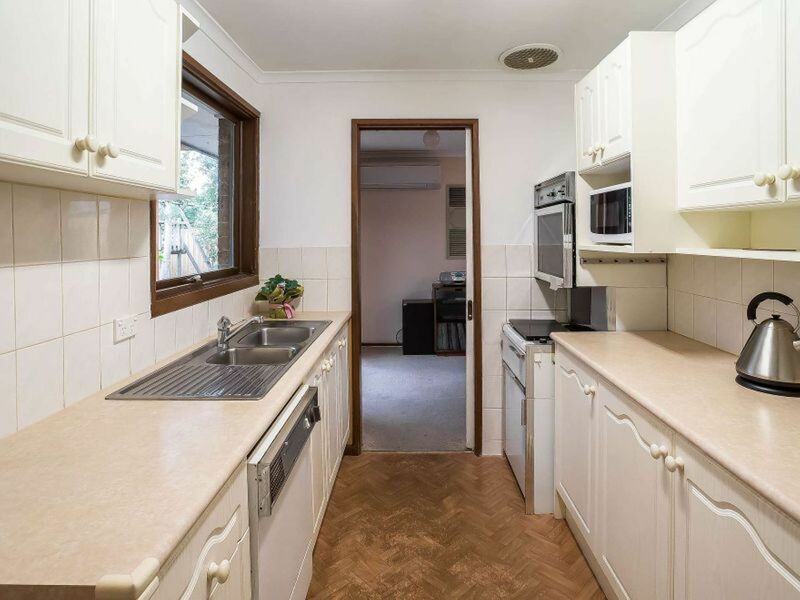 Perfectly positioned with bus services on Surrey Rd and a short walk to North Blackburn Shopping Centre, Blackburn High School, Cootamundra Walk and Slater Reserve. 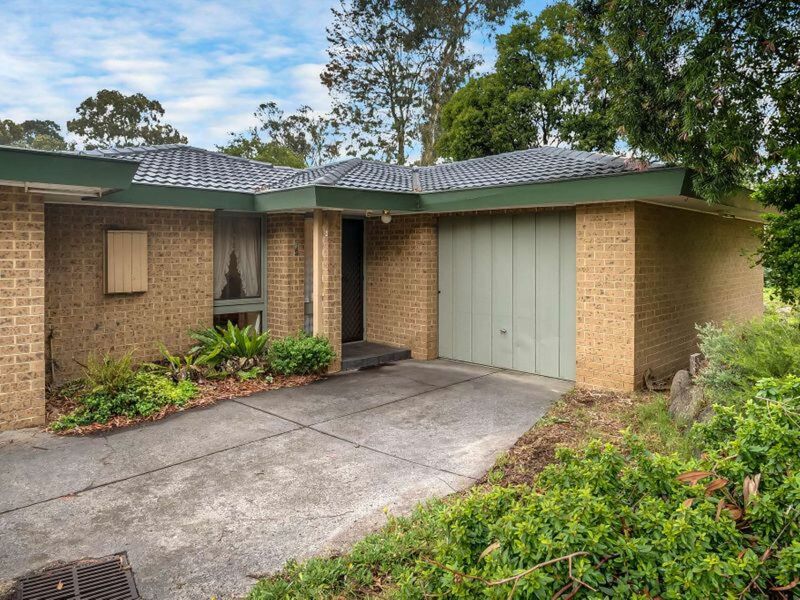 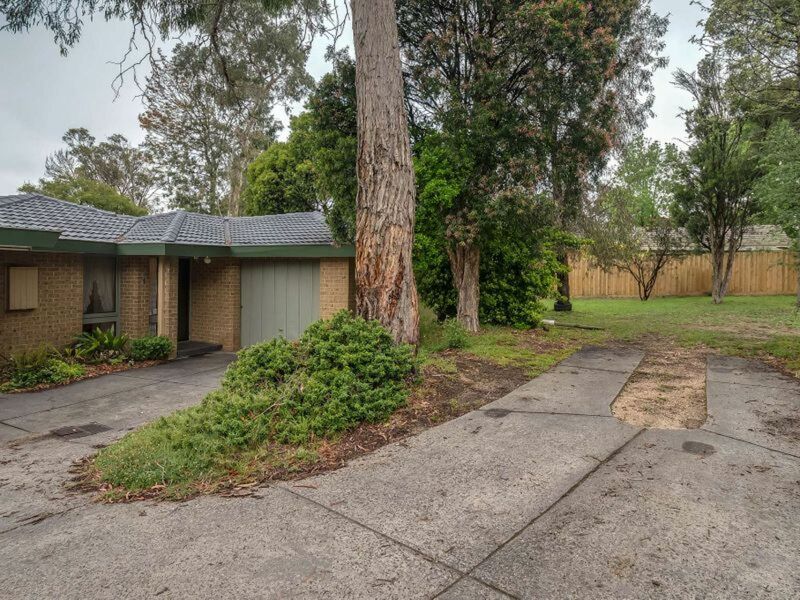 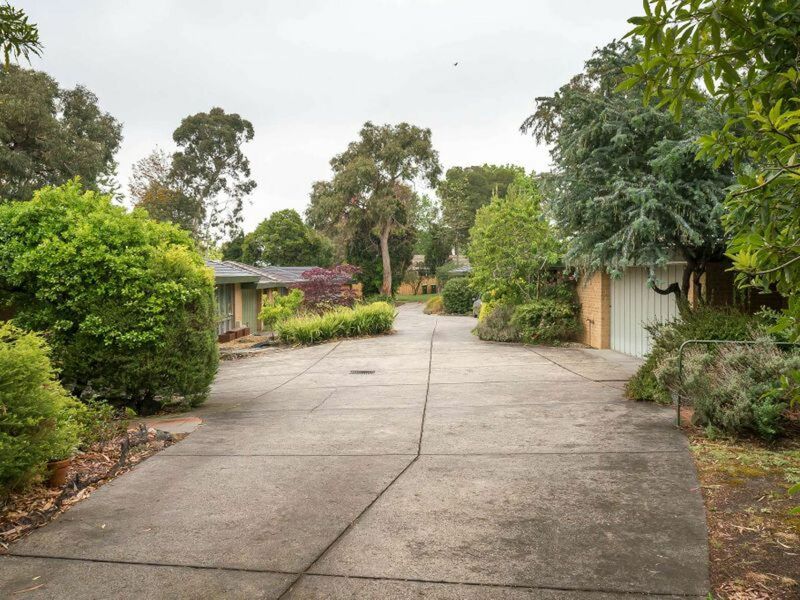 Close by are Blackburn Station Village, Blackburn Lake Sanctuary, the Eastern Freeway/Eastlink and major shopping destinations including Forest Hill Chase, Eastland Ringwood, Westfield Doncaster and Box Hill Central. 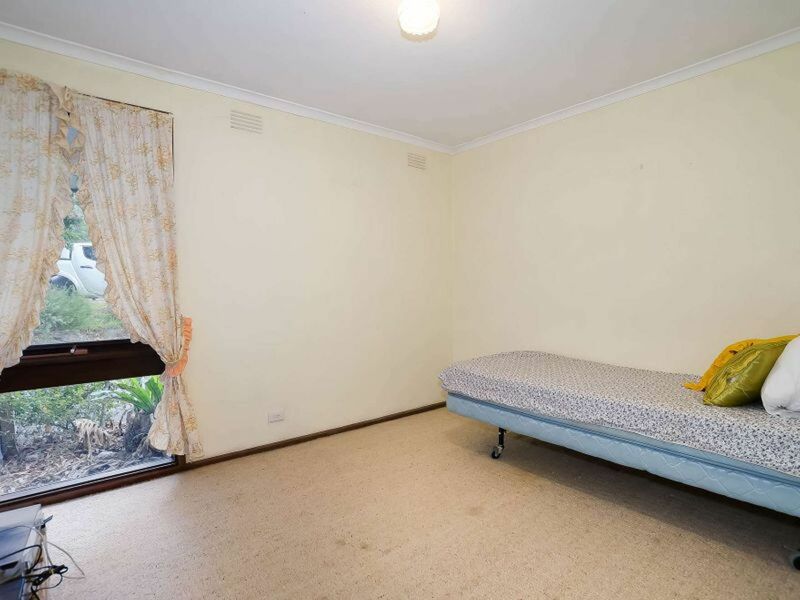 Call now to make this impressive unit yours today!